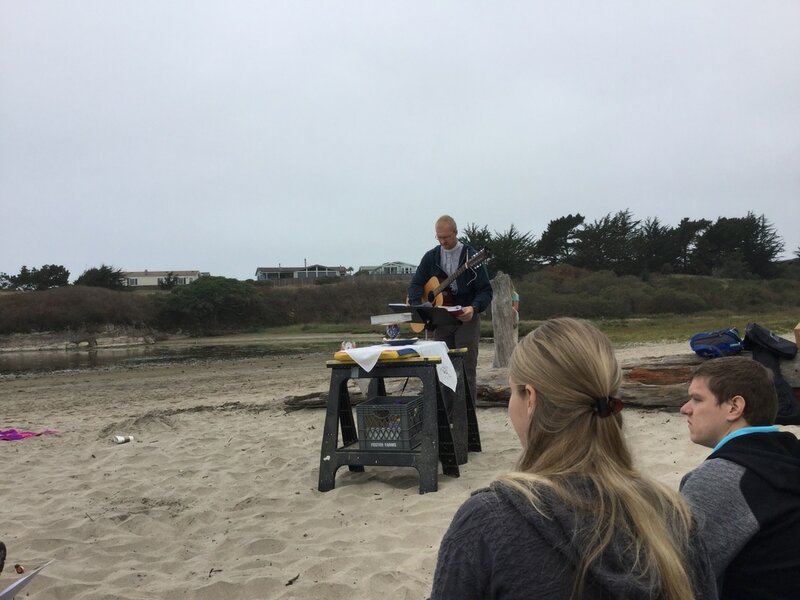 Worship does not have to take place in a church. At Prince of Peace we love to appreciate God's creation by getting out into the world. 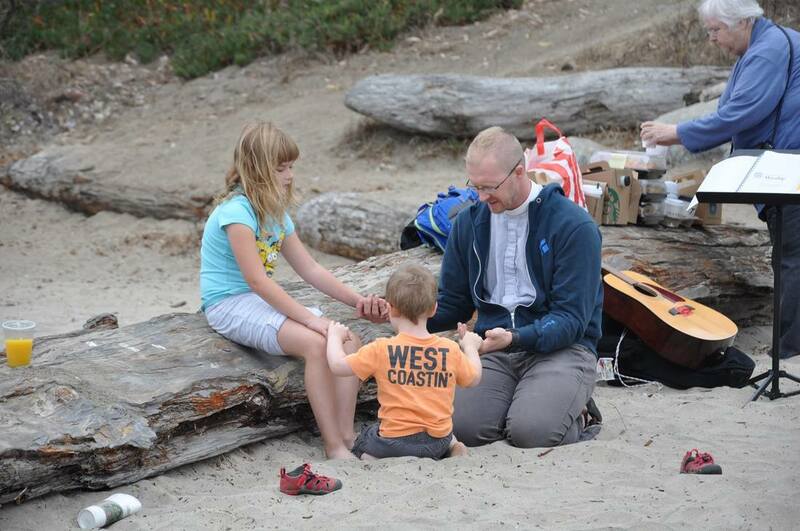 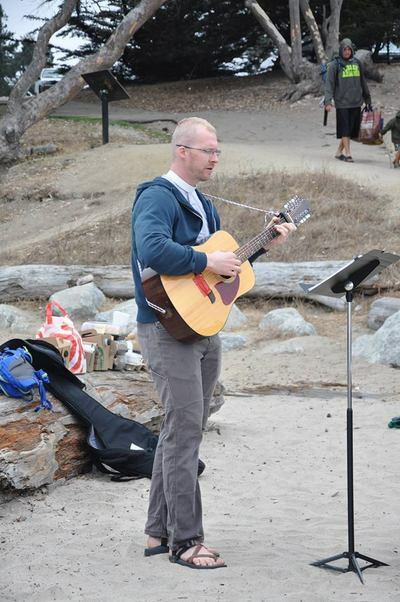 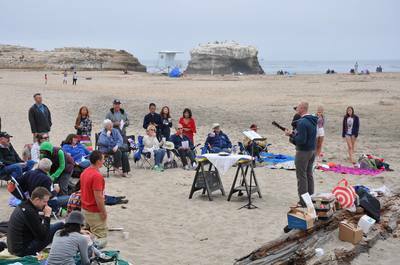 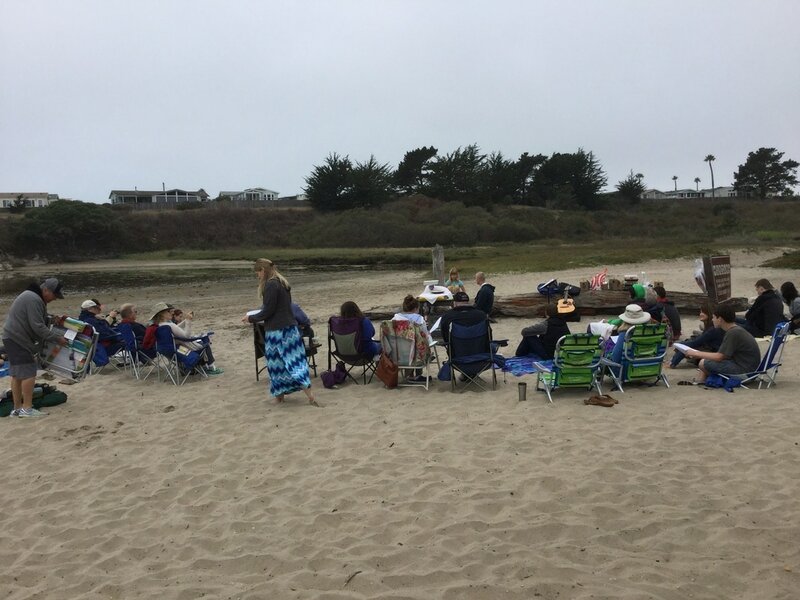 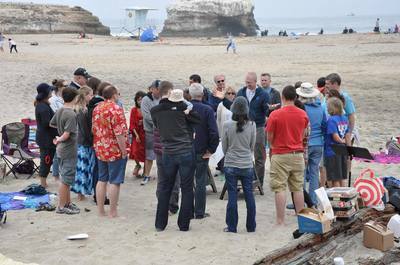 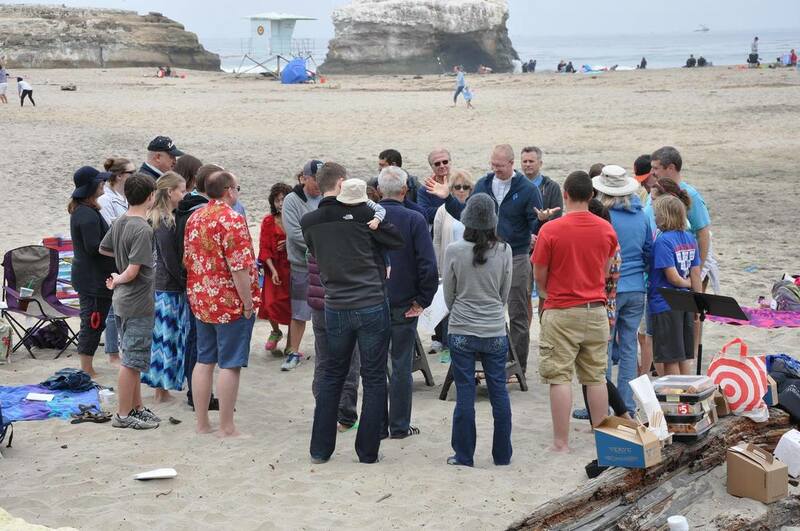 Join us on the sand at Natural Bridges State Beach in Santa Cruz, Ca. We meet on the edge of the sand, near the campgrounds.